After a whirlwind of a courtship, Nick Jonas and Priyanka Chopra have taken their relationship to the next level. 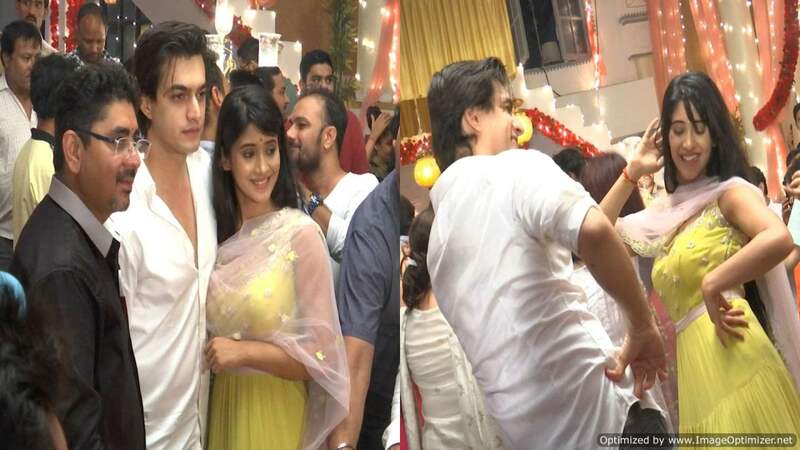 After making several public appearances together, the two have now officially declared themselves as a couple. The roka ceremony was held this morning, and an engagement bash is to follow in the evening. 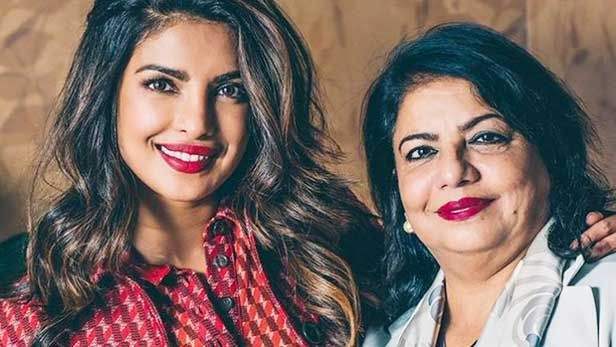 As the couple gets ready to tie the knot, Priyanka’s mother Madhu Chopra has a special advice for them. We already know that Priyanka is super close to her mother and her mother must obviously be the happiest person on the occasion. In a recent interview, Madhu Chopra, talking about her own marriage with Priyanka’s father Ashok Chopra said that a husband should at all times take care of his wife’s health and happiness and celebrate each day together like it’s Valentine’s Day. She further stated that the husband should be qualified enough to take care of his wife in health and happiness. Speaking of her own marriage, she added that ‘they don’t argue or fight but sit and listen to each other’s point of view. Talking about mommy Madhu Chopra’s advice, that’s a cool piece of advice we must say. We hope Nick and PeeCee will follow this important suggestion from Madhu. 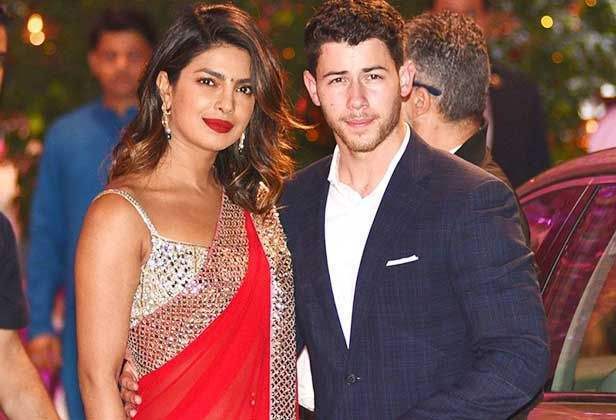 We still can’t believe that Priyanka and Nick are getting married!